Organize your own itinerary for your stay in Rothenburg by booking guided tours in advance. You choose the time and place where to meet (for example your hotel). The customary meeting point is the fountain in the Market Square. Please note the specified maximum group size for your tour, as well as the opening times of any of the places you want to visit during the tour. Tours must be booked either in writing or electronically (e.g. fax or Email). We recommend to make a booking request at least 4 weeks in advance. Invoices to customers with domiciles abroad are not possible! For invoicing German customers we’re adding a surcharge of 5,00 Euro per tour. Billing is only possible by prepayment. 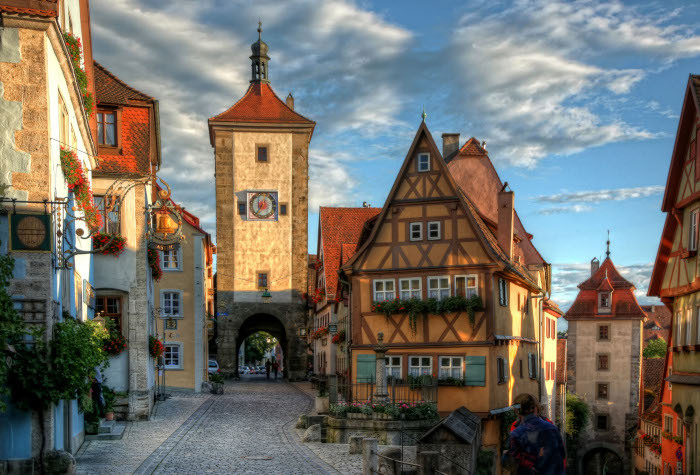 This tour through the historic old town with its romantic alleyways and picturesque squares offers an overview of the various aspects and epochs of the history of the town of Rothenburg.Treat yourself to a tour of the most important and beautiful historic buildings and find out what life was like in a medieval town. 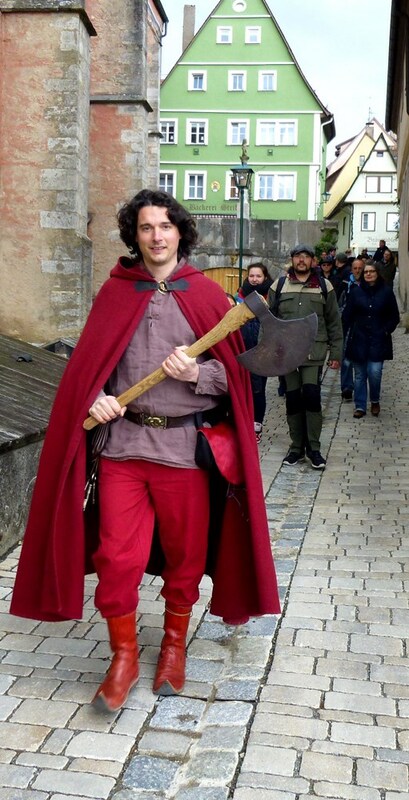 This tour through the historic old town with its romantic alleyways and picturesque squares offers an overview of the various aspects and epochs of the history of the town of Rothenburg. Treat yourself to a tour of the most important and beautiful historic buildings and find outwhat life was like in a medieval town. 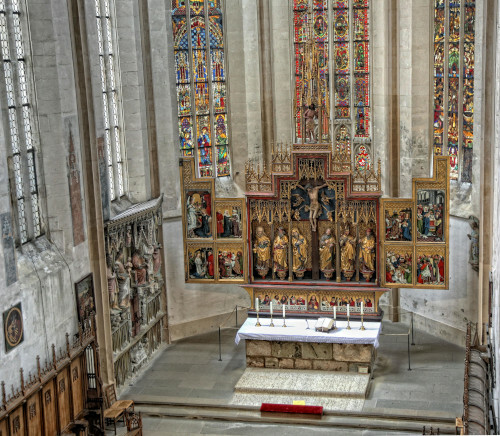 Your guide will be happy to take you to the Gothic St. James’ Church, which, besides other art treasures, also houses the fascinating Holy Blood of Christ altarpiece by the great Würzburg wood-carver Tilman Riemenschneider. Groups of 10 people and above add 2,00 Euro p.p. Tour only during the opening hours of St. James’ Church. 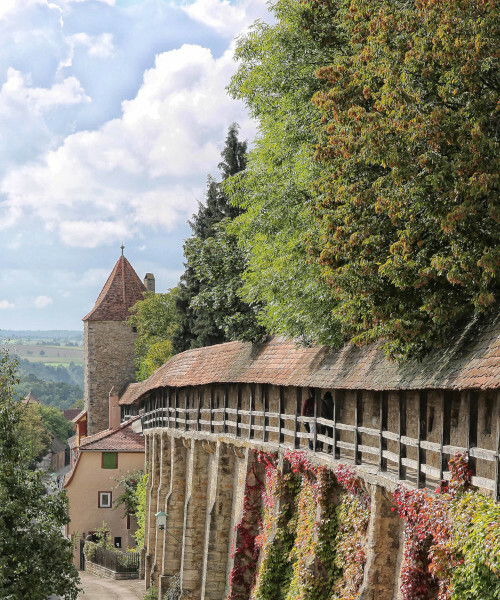 A massive town wall with battlements, tall towers and gates protected by mighty bastions – in hardly any other town are the fortifications still so well preserved and visible as in Rothenburg. This tour is dedicated to outstanding defensive works – a worthwhile excursion through the war-torn and defiant history of the town and to several prime examples of medieval fortification construction. This tour takes visitors to the city´s most beautiful spots and provides background information on how it felt to be living in the city when field marshal Tilly deployed his troops in 1631. 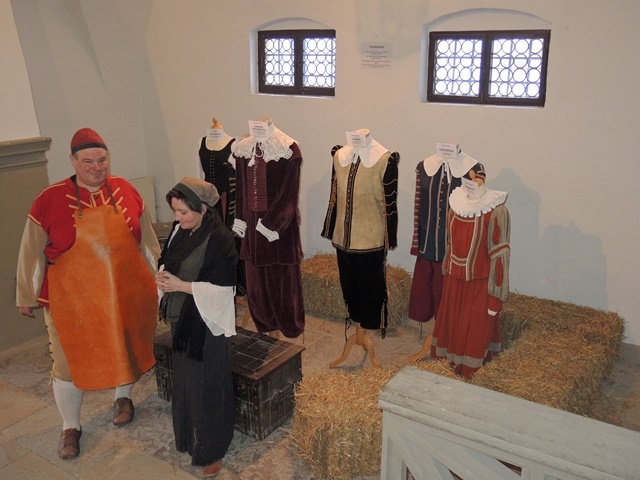 Visitors are granted a close look behind the scenes of the historical pageant, “Der Meistertrunk”. Also on the agenda of the tour: The rarely accessible Imperial Hall. The following tours are organized by external companies and must be booked via the provided address. They operate under the indicated name and trade for own account. 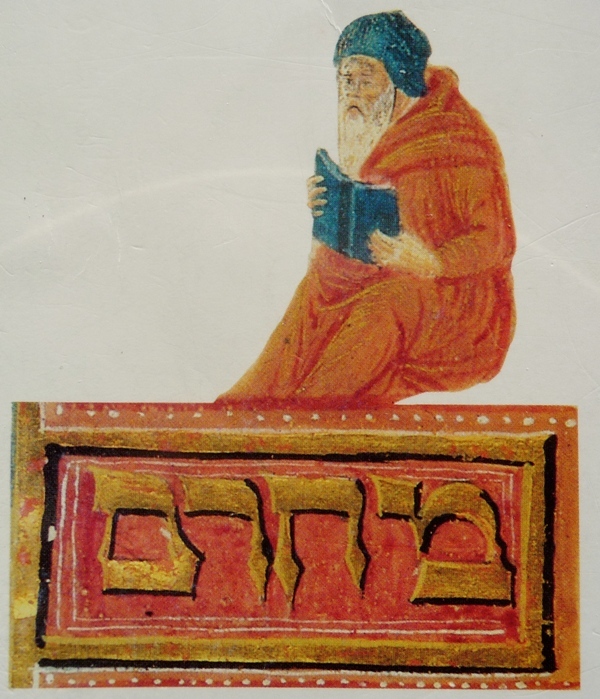 Discover the traces left behind by Jewish culture in the Middle Ages and in the 20th century! (if interested: Judaica section or Jewish cemetery or other areas of emphasis)! Feast your eyes on one of the most beautiful Gothic churches in the world! The tour can also focus on the following topics: Riemenschneider (Holy Blood of Christ altarpiece, etc. ), James’ pilgrims church tour, Friedrich Herlin, Reformation in Rothenburg etc. 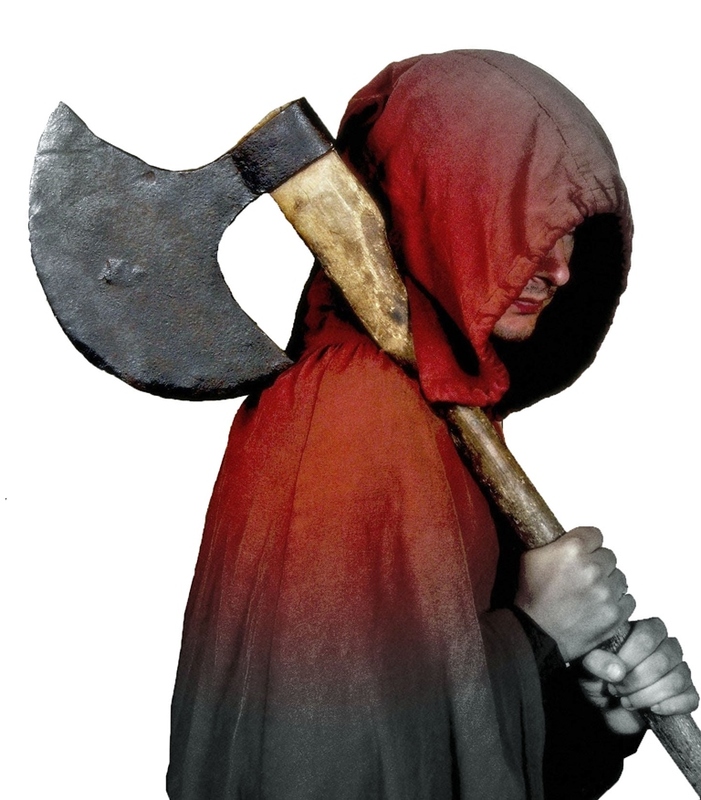 Jolly stories from the Middle Ages told by a biting bit. A tour of the town with amusing and sometimes uncouth events e.g. “love potion and laxatives”. Sightseeing tours with a touch of nostalgia in an electric car designed to look like a vintage car made between 1908 and 1927, featuring additional seats. City tous are also possible in electric rickshaws. All sightseeing tours in a variety of languages with a competent explanation of the city´s history. Free tour for two people (for example with difficulty walking or a reluctance to walk) in rickshaw if the tour “Trunkenbolde, Taugenichtse und Weibersleut” is booked, The two people can participate in the tor, since they are transported in the rickshaw. Discover and enjoy the historical features of the former Imperial City. Special focus: the Patrician Courtyards. 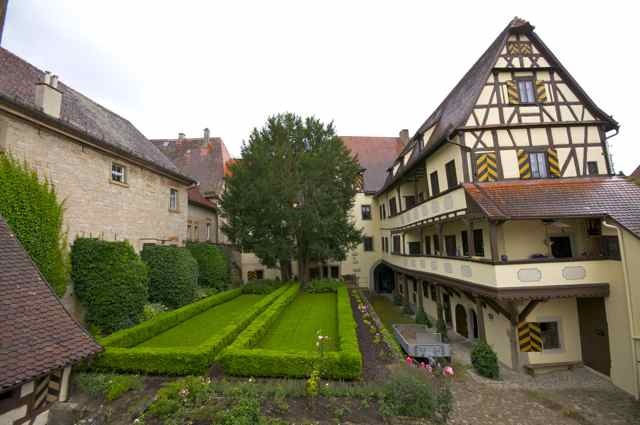 Only within this special Rothenburg walk you may visit the legendary Staudt Courtyard exclusivly! + entrance fee Staudt Courtyard 2,00 Euro p.p. Walburga is in trouble: her husband just died and she needs to marry a new one asap to keep her house. 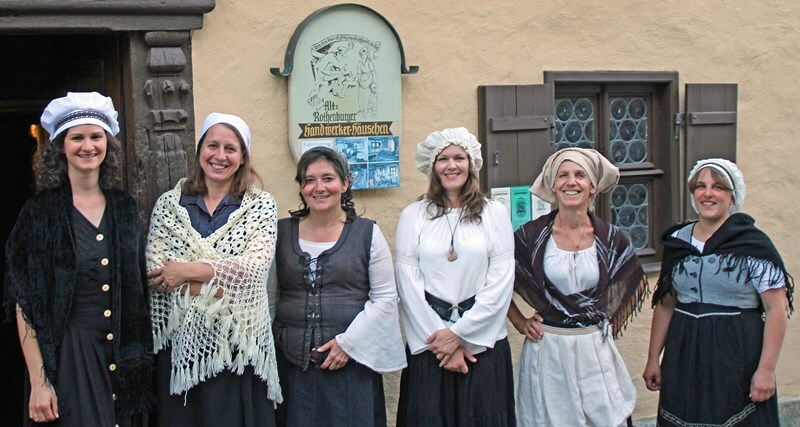 Meet this interesting Lady from the 16th century and find out about who she was and how and where she lived her daily life. What were customs, rules and punishment like? This will be answered at a funny time journey leading you to the past and to Walburga´s home, the old craftman´s house in Rothenburg. 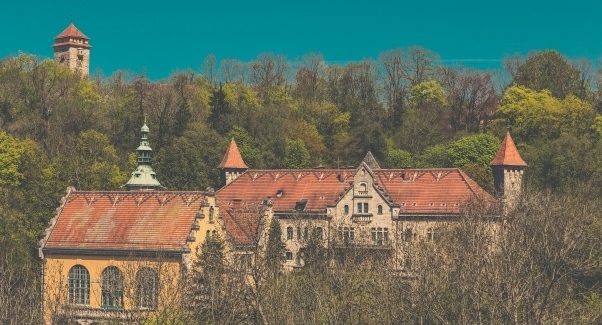 A guided tour through the landmarked park against the backdrop of the architecturally impressive Wildbad. Several stops will take you through the magical park. The new perception of architecture and nature in the picturesque is vividly explained. 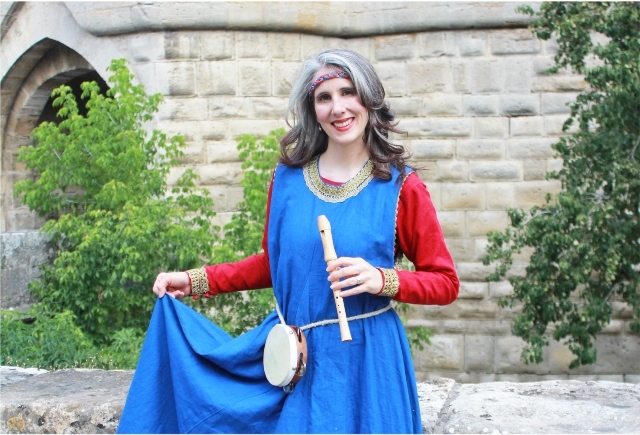 Travel in time through the musical works of German lyricists starting in the 11th century. 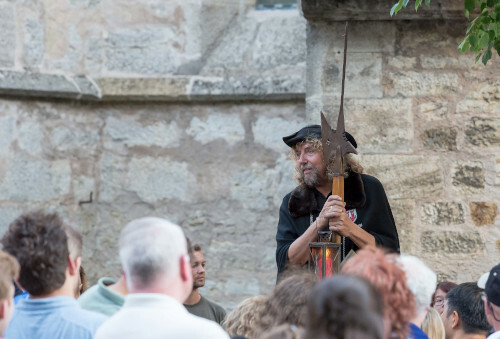 Live music, melodies and songs of the past paint a picture of medieval life while featuring highlights of Rothenburg.